When you own a business today, whether it is one that has been established for years or is just starting out, you need to have an effective website to back up your business. More people each day are using the Internet to do all of their shopping and find the products and services they plan to use. It is crucial to the success of your business to not only have an Internet presence but one that is effective and displays your business well. Since not everyone is an expert when it comes to computers and web design, it is only natural that you may want some help setting up your site and getting it going. There are several benefits to working with a professional web design and SEO agency like ours at Websites Depot to help your site get off the ground. When you work with a professional firm like ours, you will have a team of Internet experts at your disposal to help make your site its best. We can assist you with every aspect of your website, from creating logos and designs to crafting the web pages to product placement and information and more. Along the way, our team of marketing experts will also work to craft your website in such a way that it makes use of the best SEO strategies to help your site rank well in the search engines. All of this work helps your site to get the best visibility and traffic possible. A lot of small businesses today try to save money and avoid hiring a professional web design and SEO agency, thinking they can do the work themselves. What you will find doing things this way is that it can take you a great deal of time and effort, costing you money in man hours, to turn out a website. Our professional services can get the job done in a much more effective manner and a shorter time frame, saving you time that you can then spend on focusing on your business and making money. With the help of our professional web design and SEO agency, you will have a quality website that creates a highly effective and competitive website for you in the business world today. 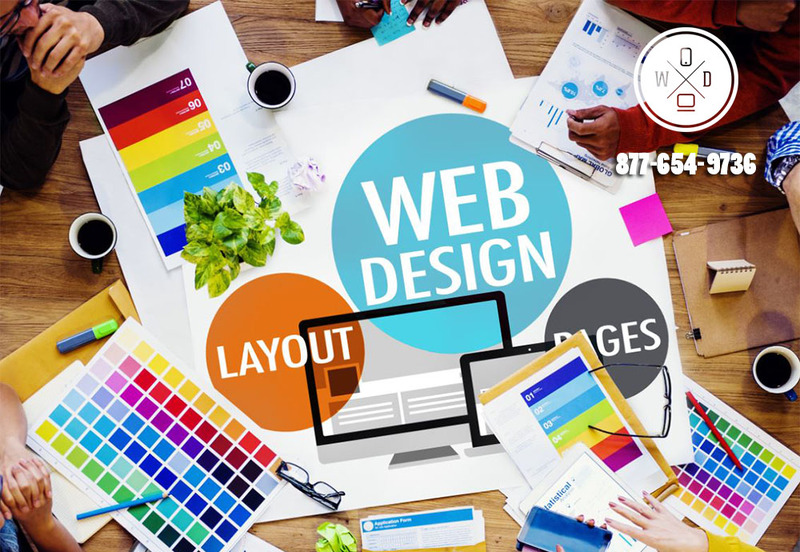 Make a point to give us a call at Websites Depot at 877-654-9736 so that you can arrange for a consultation where we can discuss your needs for a website, and you can learn just what we can do to help your business shine.